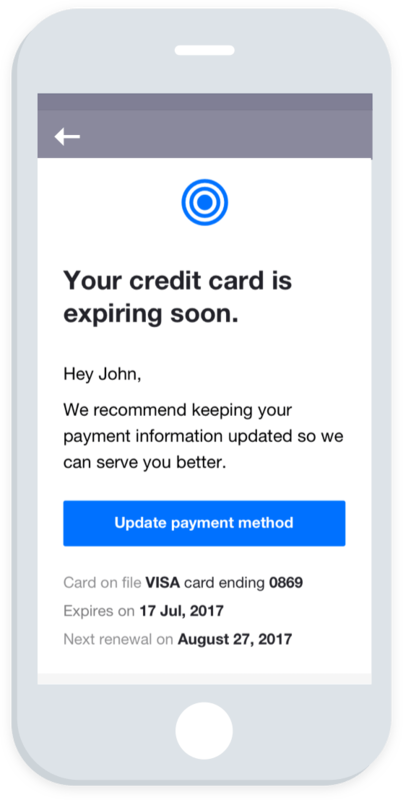 Braintree is undeniably good for processing payments. 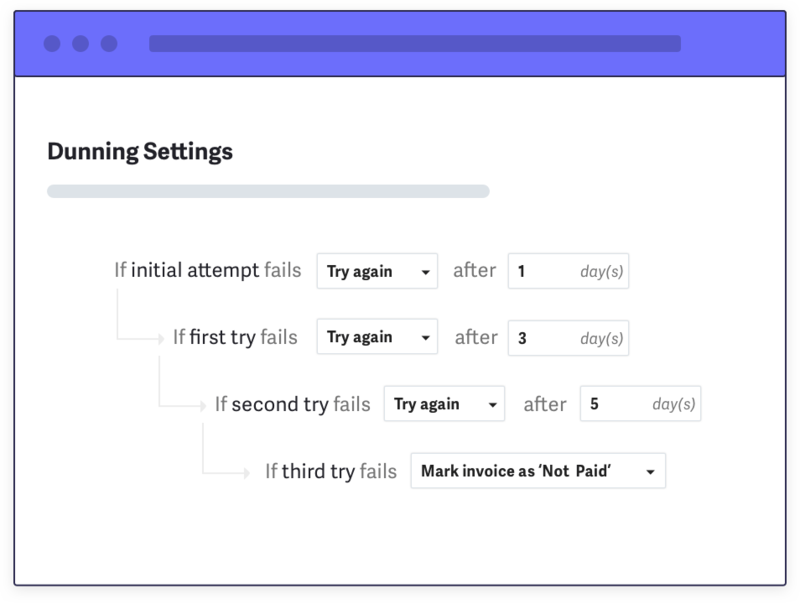 But, to grow and scale subscriptions, and to handle complex recurring billing use cases, your teams will need Chargebee. We help you pack your invoice with all the nitty-gritties. Handle every complexity with ease. We love that Chargebee takes the pain out of managing our subscription billing and provides a scalable platform for us to grow without worrying about losing control or creating administrative nightmares. 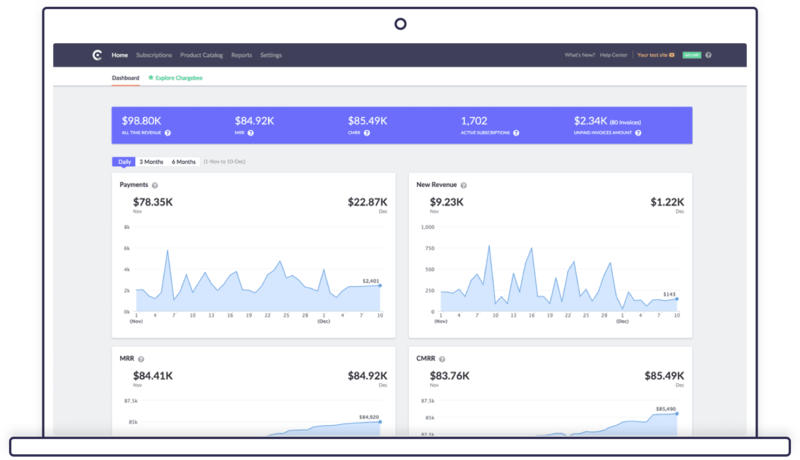 Without Chargebee, there's no way we would be able to scale our business the way we have. Like Braintree’s API? You’ll love Chargebee! ….They’re like a team of Gandalfs.